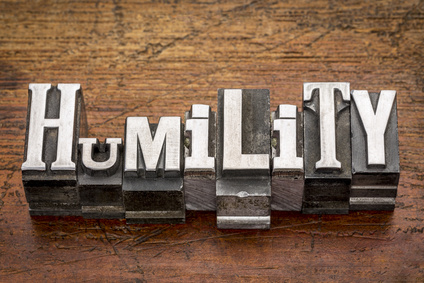 Below are a collection of the best quotes about humility. If you sign up to my email list I will send you a PDF copy of Success Quotes, Foundational Elements for Lasting Success and Characteristics and Qualities of a Great Leader: A Quote Book Full of Truth and Wisdom. All you need to do is to enter your email in the box below and push “Subscribe” and your two free quote books will soon be delivered to your inbox. Questions: Which of these quotes are your favorite? Can you add to the list of quotes? I’m glad you enjoyed them. That’s a good one. Great quotes, I really like Rabino Nilton Bonder and John Ruskin. Both spoke to me about being humble yet strong, knowing our limits yet not being prideful in our strengths. Those are good ones. Those are two important traits we need to keep in balance. Thank you for reading and sharing. “Life is a long lesson in humility.” And, “Pride is concerned with who is right. Humility is concerned with what is right.” Those are awesome! “The most beautiful thing about any human being isn’t found on the outside. It comes from the inside; it is a suit of humility.” A person who knows God comes to the end of themselves and discovers humility. Glad you enjoyed them! Thank you for sharing. That’s a good one! Thank you for reading and commenting. I also really like that one. I quote it all the time. I also love it because my 20 year old son is a C.S. Lewis fan (smile).